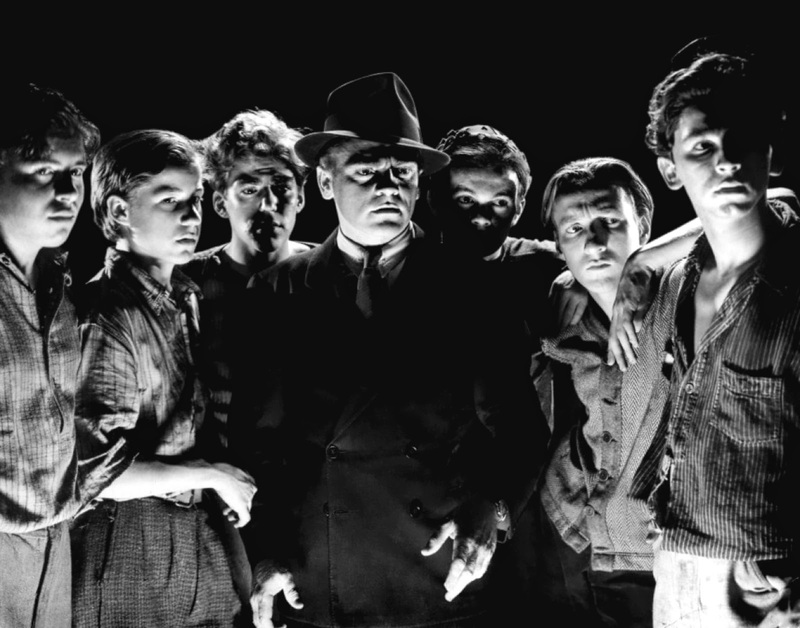 Due to work-related issues, I didn't get to all the posts I wanted to write about Angels with Dirty Faces (1938), but here's a round-up of all the posts for the March movie of the month. -An overview of Angels with Dirty Faces . -A classic clips entry for a memorable scene in Angels with Dirty Faces between James Cagney and the Dead End Kids. -James Cagney's classic 1939 gangster film, The Roaring Twenties. - An in depth look at the electric chair sequence in Angels with Dirty Faces. - The top five films of Angels with Dirty Faces co-star, Humphrey Bogart. - Angels with Dirty Faces director Michael Curtiz helmed the all-star Western, Dodge City (1939). - My entry in the Luck of the Irish Blog O'Thon: the screen partnership of James Cagney and Pat O'Brien. - A Supporting Players feature on Angels with Dirty Faces co-star George Bancroft. - Director Michael Curtiz's other classic 1939 film, The Private Lives of Elizabeth and Essex.